Those who wish to present a paper for the AMIC 25th Annual Conference on 27-29 September 2017 have until May 31 to submit their abstract/s. 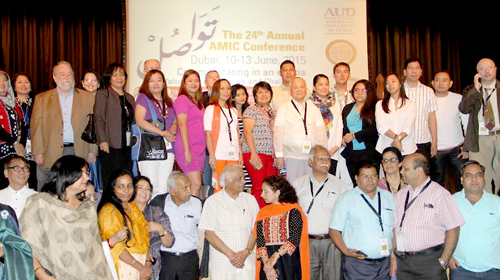 The theme for the AMIC 25th Annual Conference is Rethinking Communication in a Resurgent Asia. 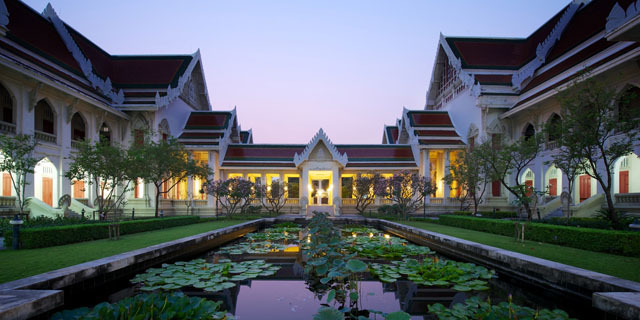 The Conference has the following clusters: Asian Philosophies, Theories, and Paradigms; Communication and Culture; Communication Education; Communication Media; Communication Strategies and Approaches; Inclusive Knowledge Societies; Asian Business Communication; and Global Communication. Abstracts should be sent to conference@amic.asia for processing. All abstracts received by AMIC will be sent to abstract reviewers. AMIC will advise abstract senders on the results of the review of their abstracts from May to June 2017. If accepted, full papers will be expected by July 31, 2017. For more details, please visit the conference website, www.amicmanila2017.net, and the AMIC website, www.amic.asia.